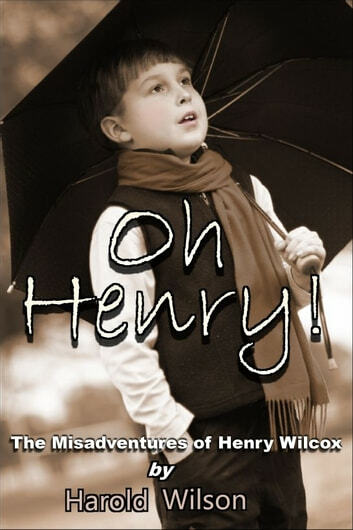 "Oh Henry" is a series of short stories recounting the misadventures of Henry Wilcox, a schoolboy living in a small English village during the years following the end of World War Two. 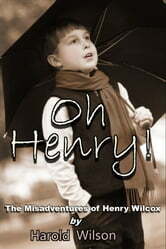 The stories, written from the boy&apos;s point of view, start with Henry, a preschooler, instigating an accidental case of arson, and end seven years later with him learning of his family&apos;s plan to emigrate. In the interim the reader will share Henry&apos;s angst and appreciate his growing maturity as he attempts to deal with precocious girls, the practical jokes of his Uncle Steve, and the demands of the local sporting scene.